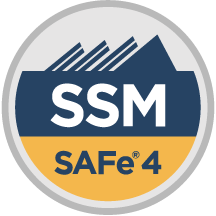 Upon passing the exam, attendees will earn thier SAFe® Scrum Master (SSM) Certification. Attendees will also be eligible for 15 PDUs toward their continuing education requirements with the Project Management Institute (PMI) for PMP, PgMP, and PMI-ACP certifications. Attendees may be eligible to apply for SEUs under Category C, toward earning or renewing their CSP through Scrum Alliance. 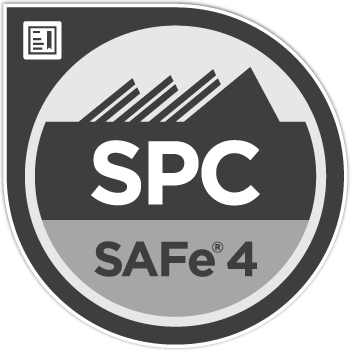 Attendees will also be eligible for 15 PDUs toward their continuing education requirements with the Project Management Institute (PMI) for PMP, PgMP, and PMI-ACP certifications. Attendees may be eligible to apply for SEUs under Category C, toward earning or renewing their CSP through Scrum Alliance. 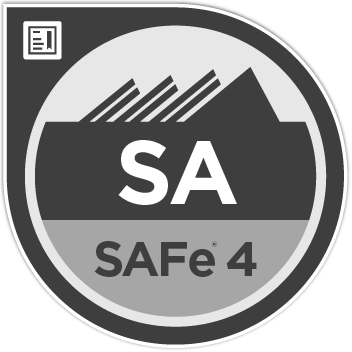 Bring us onsite for a SAFe® Scrum Master private training for your team!